A Sonos blog quoted research showing that 50% of music is listened to while away from home. It also observed that we have passed the tipping point in a migration from personal music collections, towards streamed music services. I think that “away from home” and “streamed music services” are somewhat connected, as the former is part of the push towards the latter. This doesn’t need to be the case, as technology has made whole collection availability while “away from home”, achievable at reasonable cost, and with minimal hassle, and without assistance from the bloat of someone else’s streamed collection. wider choice of locations where you can listen to music? increased convenience regarding music played while away from home? 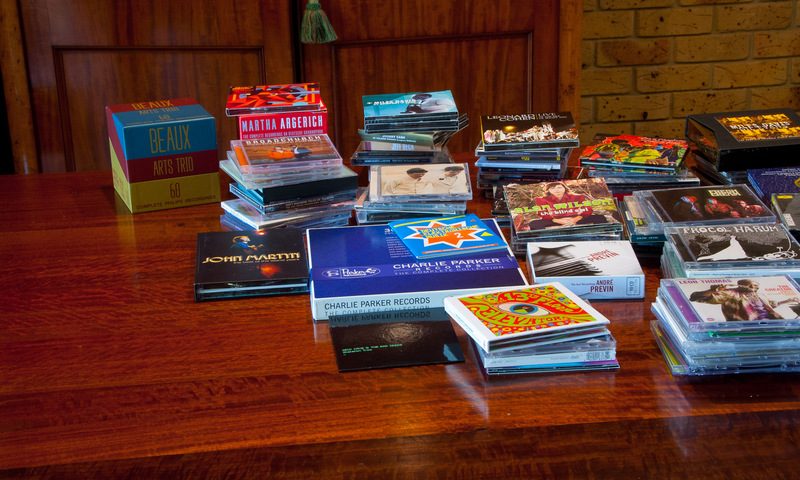 wide choice of music … we already have this covered. We have a carefully curated collection, and are flat out finding time to fully engage with it. The next two benefits do present challenges while away from home. wider choice of locations where you can listen to the music … I want my collection to be available when staying away from home, and I also want it while commuting. And I want my whole collection to be available. increased convenience … It is such a drag having to rotate & refresh the limited amount of music which can fit onto a mobile device. Made worse if you have ripped your collection as large lossless copies, as you have also make smaller mp3 copies, just so that a reasonable selection can be synced across. I would really appreciate increased convenience. I add one further wish into the mix. AlbumPlays playlists can reintroduce a sense of intimacy with a large music collection. They do this by enabling focused browsing, amongst a smaller auto-refreshed subset of my collection; ie. those tracks or albums which I haven’t heard for a while. I would like these active playlists to be automatically available, wherever and whenever I get a chance to enjoy my collection. This sounds a tall order for someone with a large music collection, but current technology has solutions, and at reasonable cost. Can contain your whole collection. Listen via your mobile device with headphones, or a Bluetooth speaker, or cast to a Chromecast device. All plays are scrobbled to Last.fm, and therefore update your MediaMonkey play history. AlbumPlays multi-target playlists are automatically generated, refreshed, and distributed. They work with these drives, just as they do against your main music collection at home. Listen to music away from home without consuming your data cap or generating mobile data charges. Regardless of the battery, a spinning hard drive is not really suited for the bumping about experienced while commuting. Which size WiFi drive should I buy? 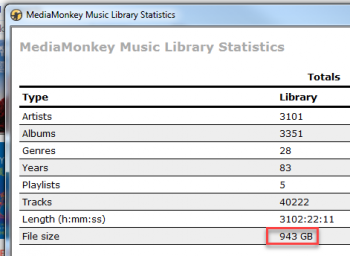 MediaMonkey can display the size of your music collection: File|CreateReports|Statistics. This shows that my collection is 943gb, which is almost 1tb. You need to allow space for the drives operating system and overhead, say 200mb. Also allow capacity for collection growth, plus any other files that you may backup to it. I bought the 2tb model. firstly there is what I have seen described as the dirty secret of WiFi hard drives. It is that the storage space may be vast, but their embedded computer chip is feeble. This may be good as far as cost & battery duration goes, but it takes them forever to index a large collection. secondly the Seagate product seemed to want to re-index each time the drive was turned on, regardless of whether there was any new or changed content. The combination of these two factors made the Seagate a poor choice for me. It took over an hour to index 40,000 tracks (ie. just 1tb on a 2tb drive). This was a one hour delay, before I could use the drive(!! ), each and every time I powered the drive on. The device was fine if I left it running. I went to the Seagate community support forums, where other customers also complained of the same issue. Neither customers, nor Seagate, were able to resolve the problem. I also went through Seagate support channels. They were not across the problem, but did replace the drive. The new drive had exactly the same problem. …. My conclusion was that the Seagate drive was only suitable for small collections, ie. where the re-index task runs relatively quickly. … Also it looks like Seagate have now closed their Community Forums, which is not a very encouraging development. 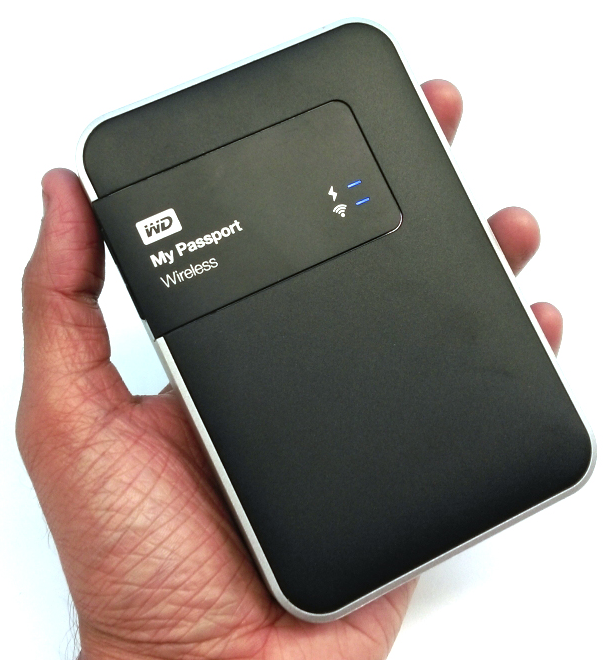 I bought the Western Digital device. It also takes a long time to initially index the whole collection, but only needs to do it once. WD are confident enough in their support story to retain a Community Support forum.